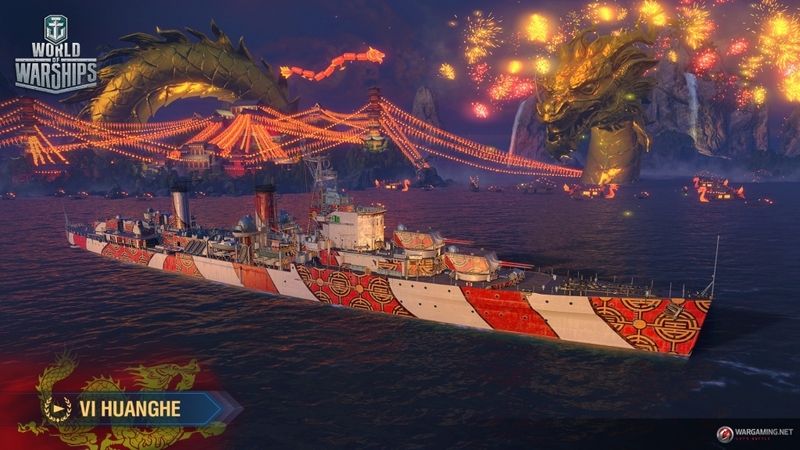 World of Warships Kicks Off the Lunar New Year with a Huge Gameplay Update and New Event!!! 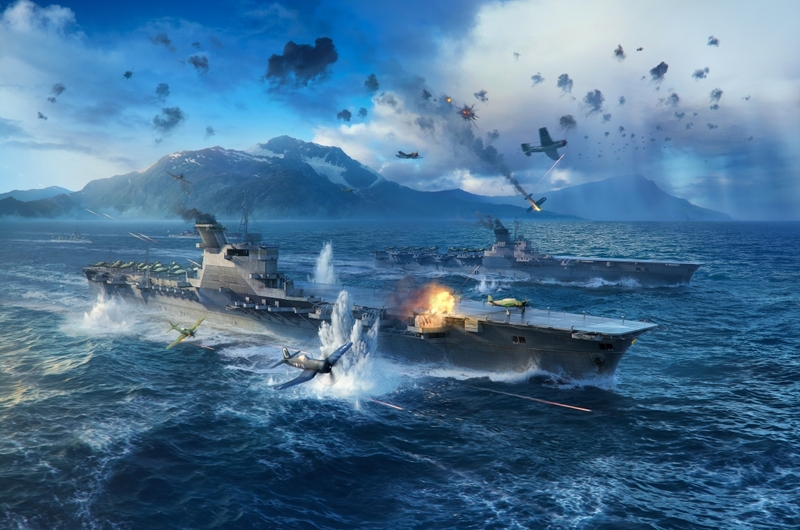 Today, two big things are coming to World of Warships, the massively popular naval combat game! 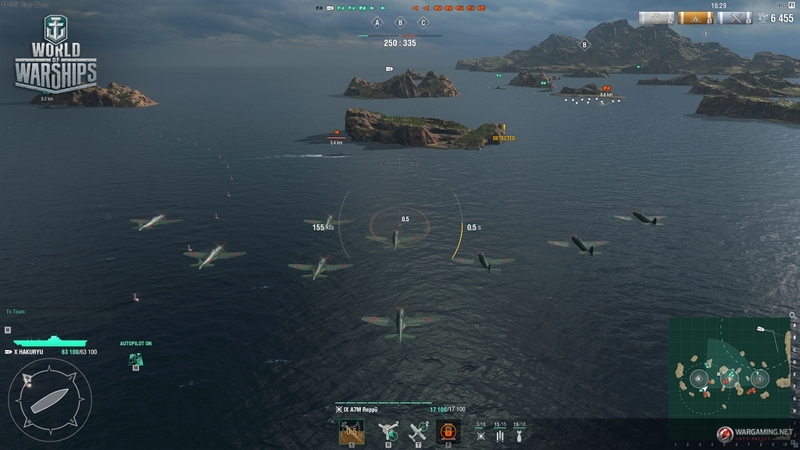 First, the much-anticipated reworking of Aircraft Carriers is now available as part of Update 0.8.0. 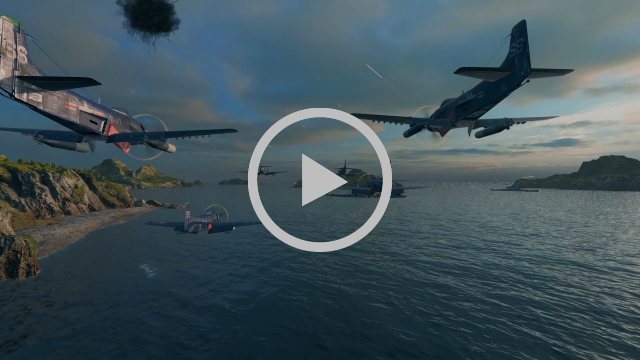 This update introduces all-new command-and-control options for these huge ships and their complements of aircraft, making them easier for players to manage. This update takes into account several rounds of testing and player feedback, and introduces a whole new set of tactics for Aircraft Carrier fans. 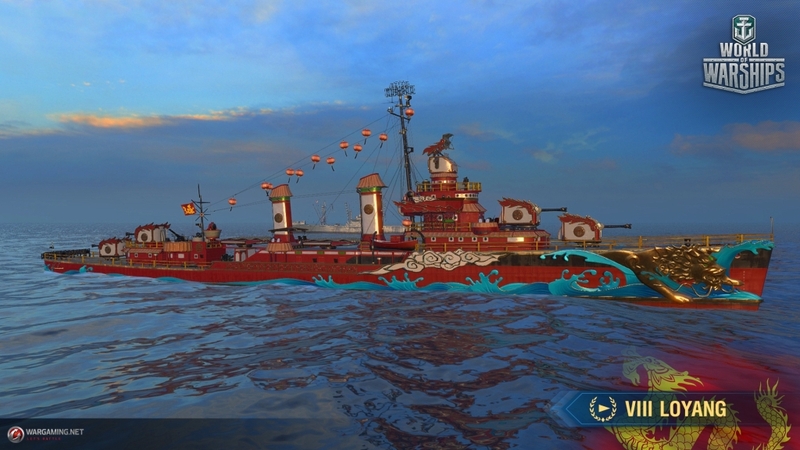 Today also marks the beginning of the in-game Lunar New Year event, during which, players can earn a variety of awesome ship camos (skins) and other great in-game items. 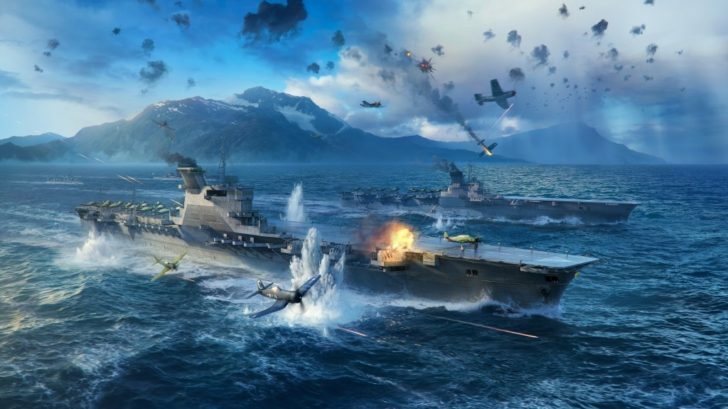 NICOSIA, CYPRUS (JANUARY 30, 2019) — Wargaming, creators of the hugely popular naval combat game – World of Warships, today launched a new update (0.8.0) that brings with it a massive change to a core element of the game — Aircraft Carriers. Update 0.8.0 features an overhaul to Aircraft Carriers in World of Warships, making control and management of this class more accessible to players. The previous RTS style is now being replaced with action-oriented cinematic gameplay.